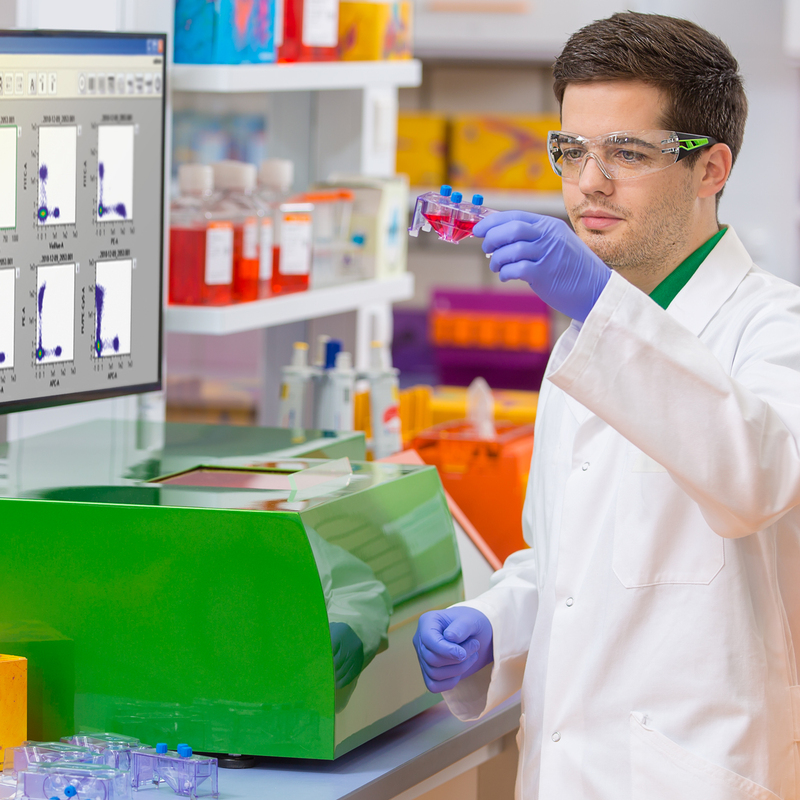 This 3-day training course covers the basics of the MACSQuant® Tyto® Cell Sorter. Consisting of theoretical presentations and practical lab sessions, participants will learn the design and function of the hardware components including the MACSQuant Tyto Cartridge. Additional modules will comprise cartridge handling, instrument setup and acquisition, design of analysis templates and gating strategies, as well as data analysis. Participants will further get instructions for basic maintenance and troubleshooting.